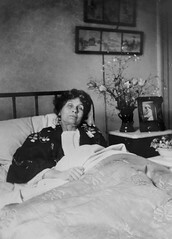 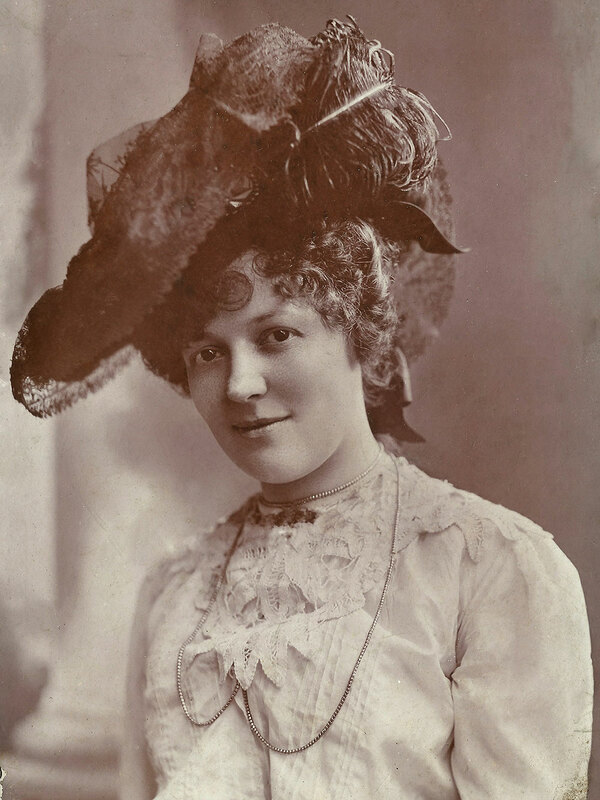 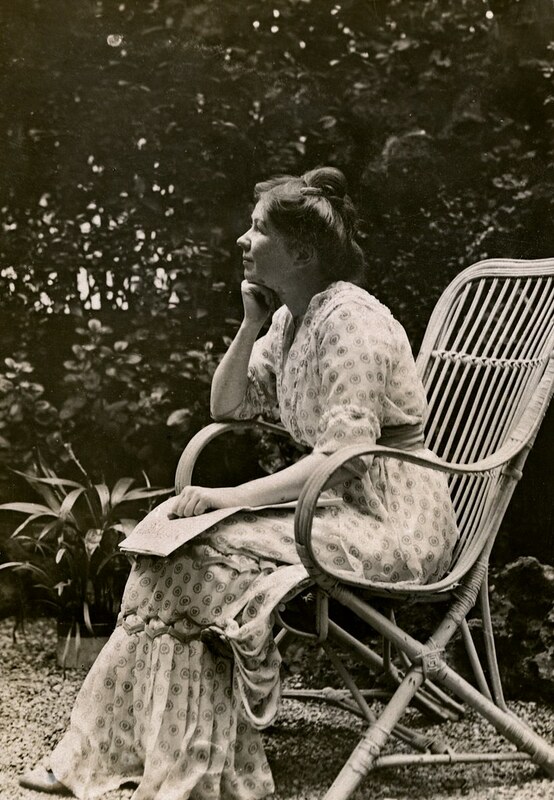 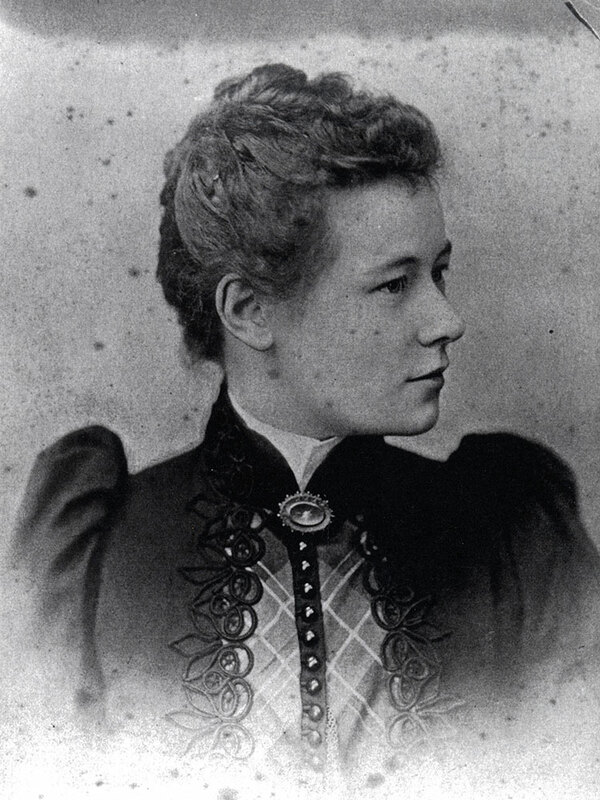 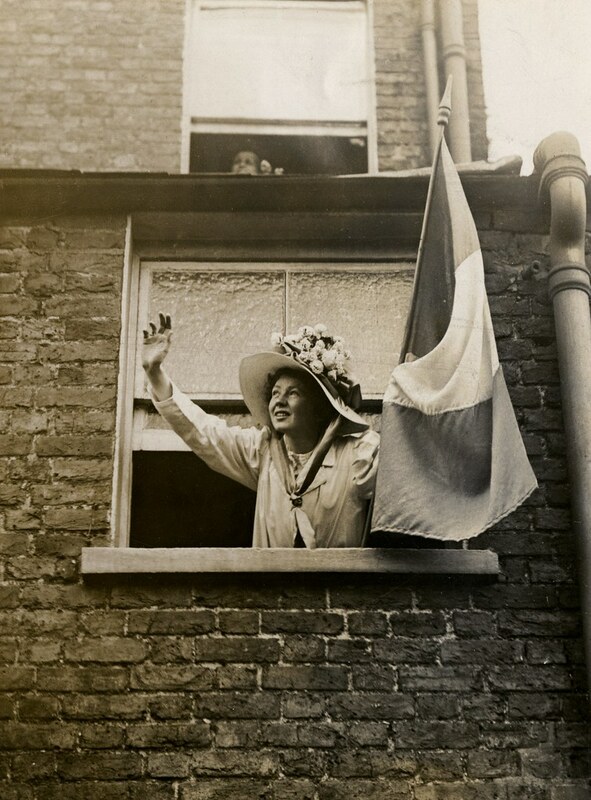 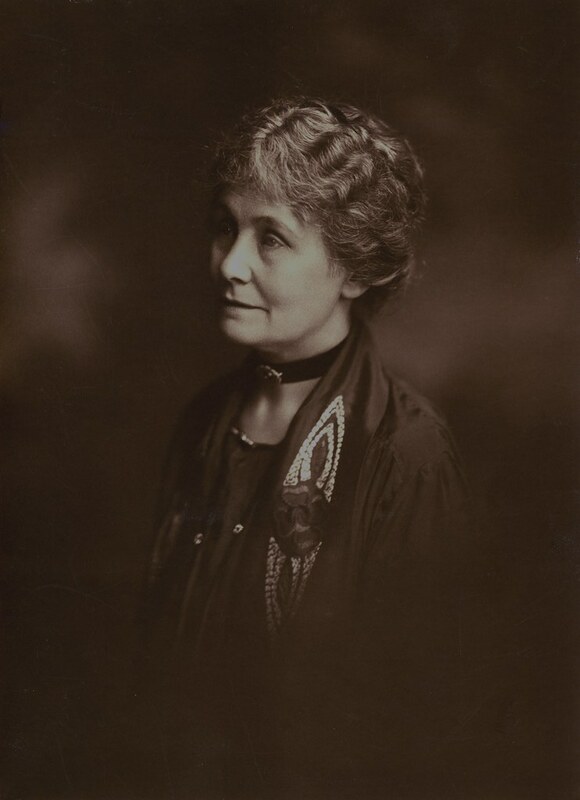 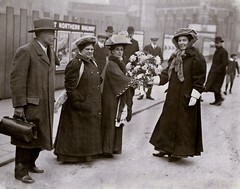 Emma Sproson ( born 1867, died 1936 ) became Wolverhampton’s first female councillor, gaining the nickname “Red Emma”. 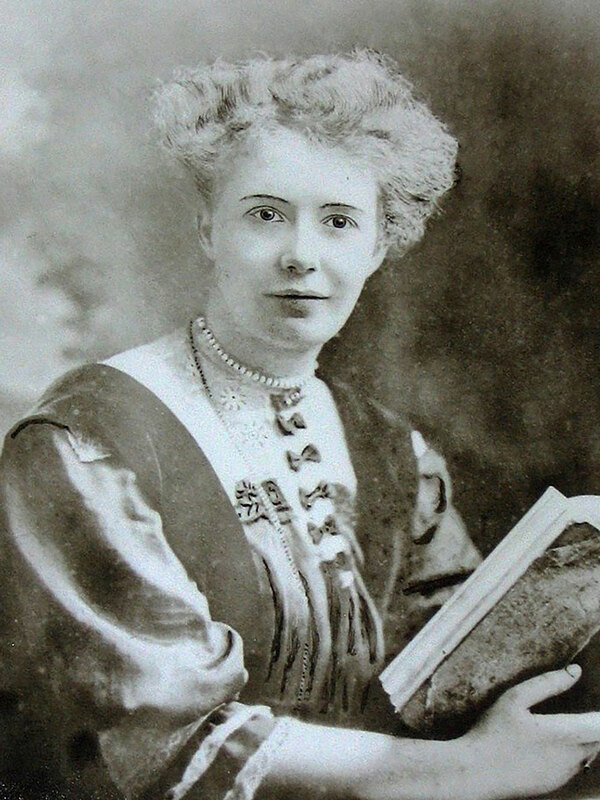 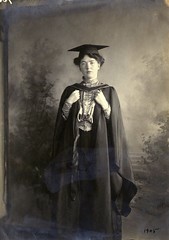 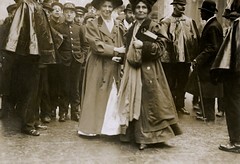 Mary Macarthur (born 1880, died 1921) led women chain makers of Cradley Heath to victory in their fight for minimum wage. 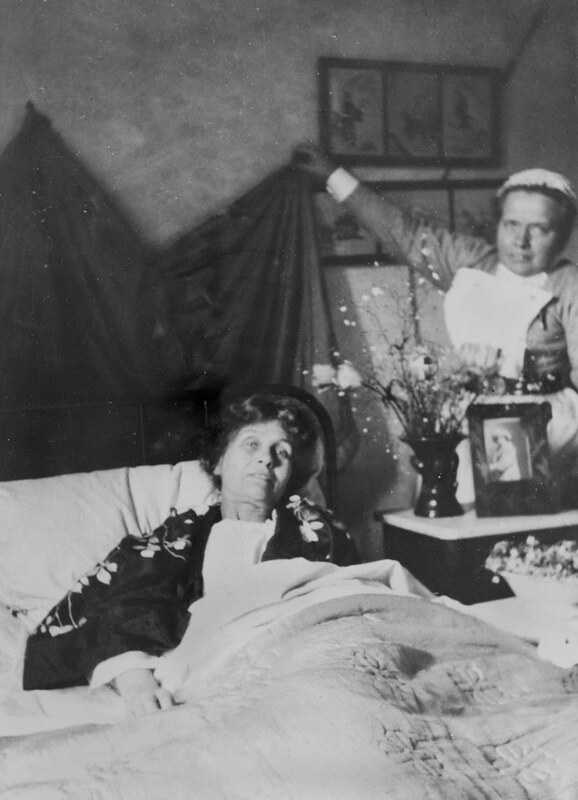 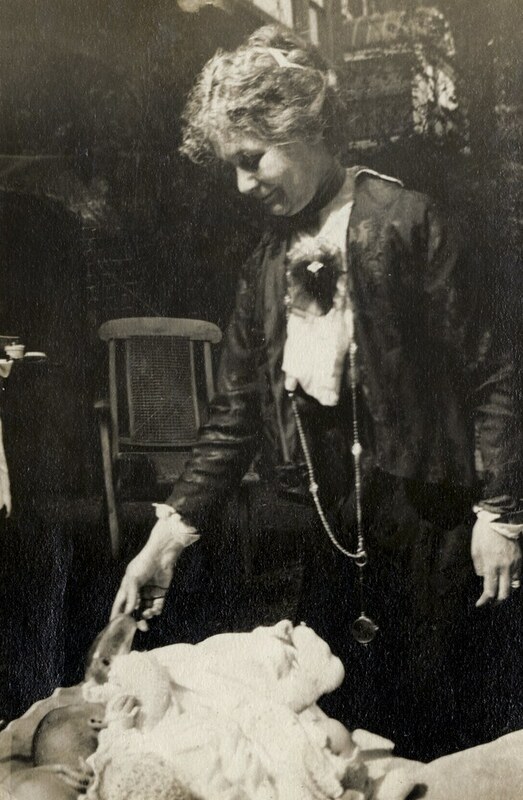 Hilda Burkitt ( born 1876, died 1955 ) was the first Suffragette prisoner to be forcibly fed, a total of 292 times. 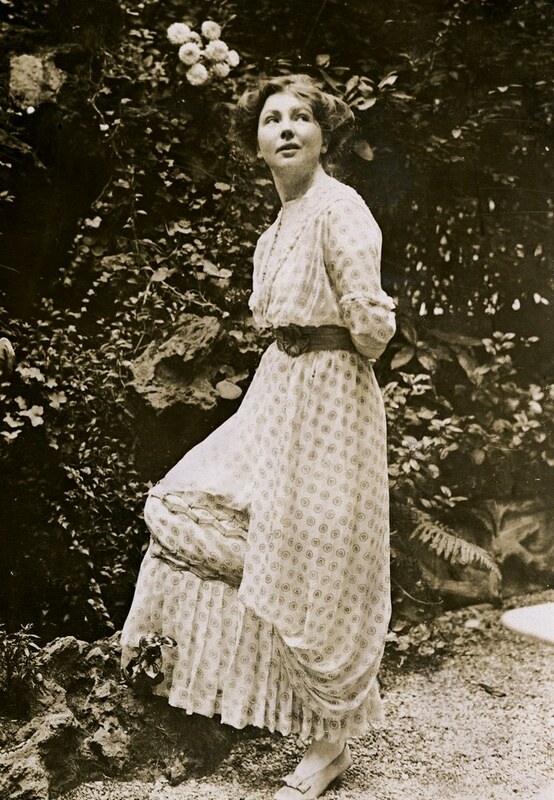 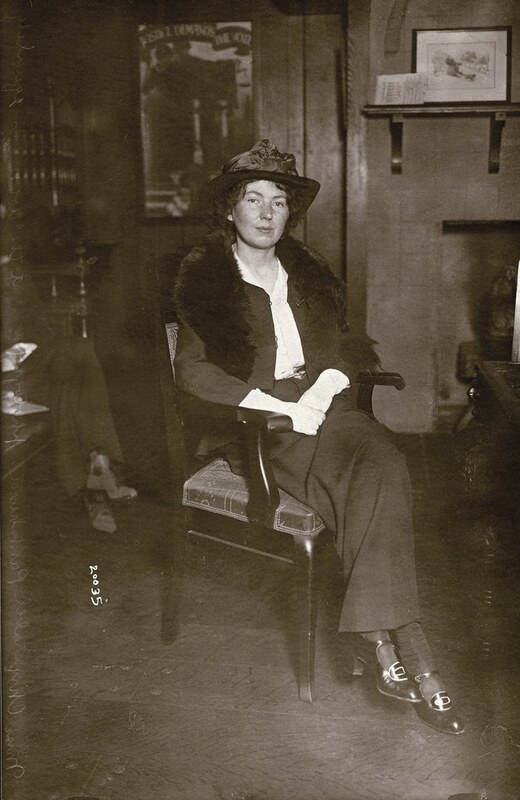 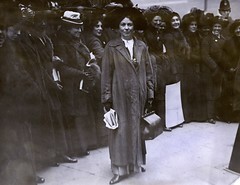 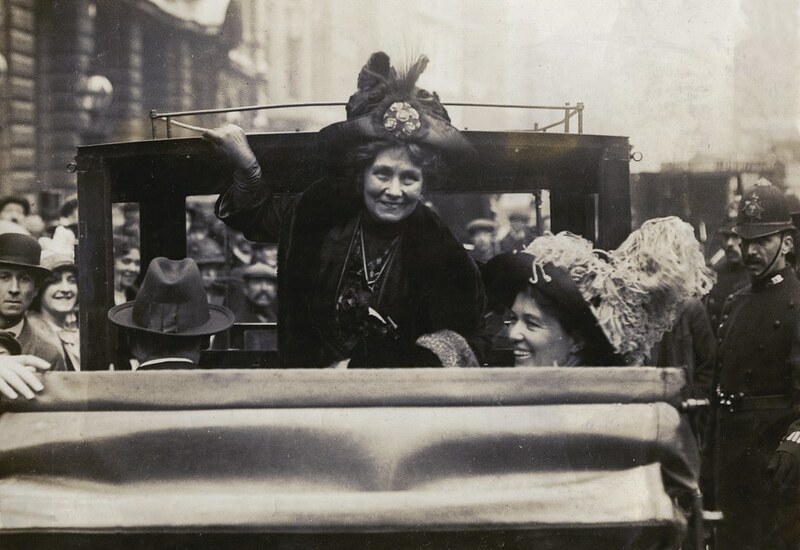 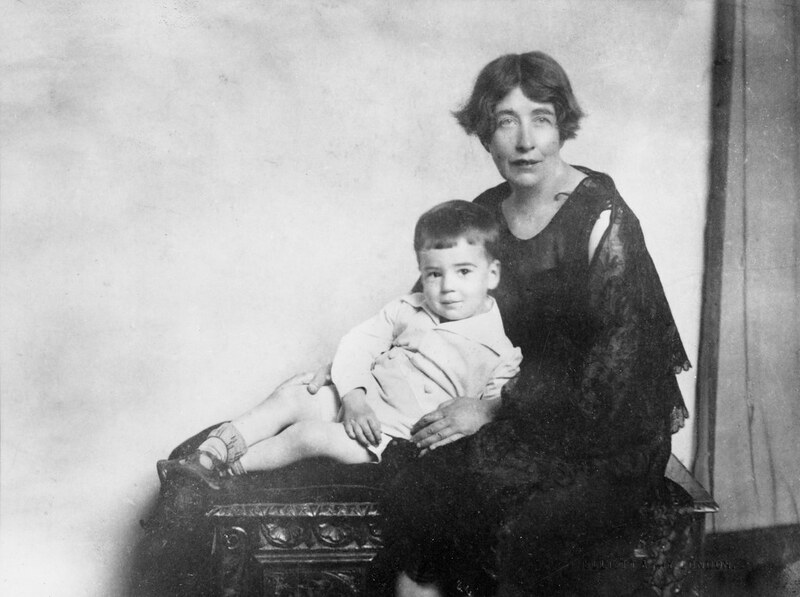 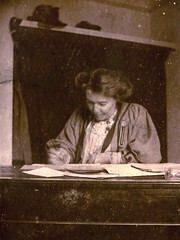 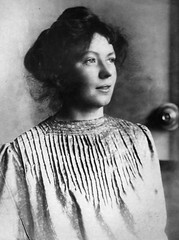 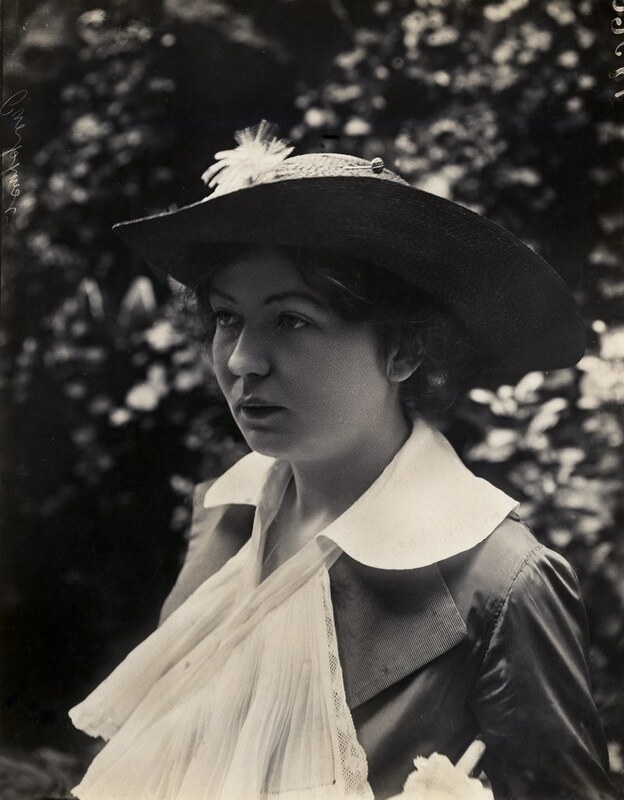 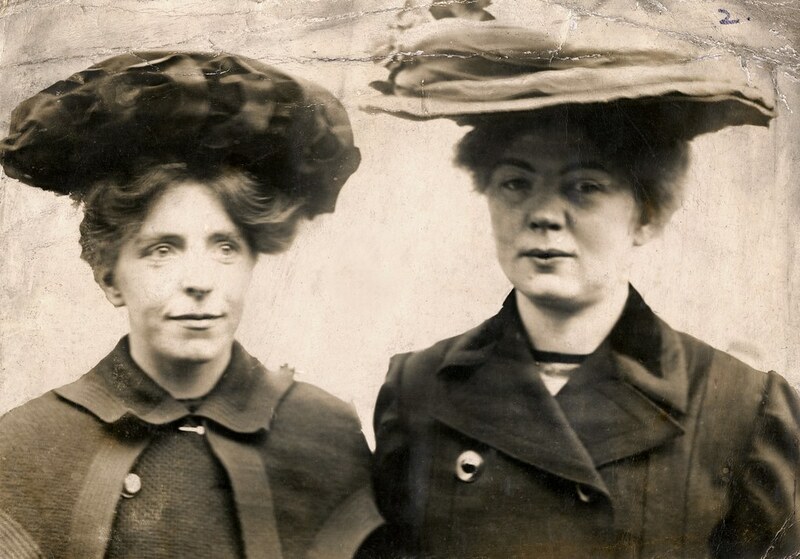 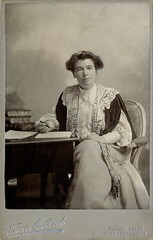 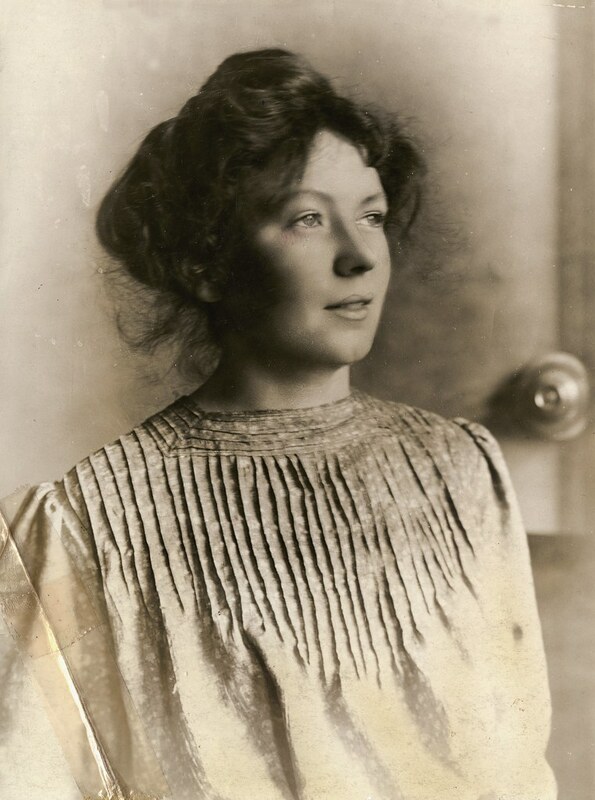 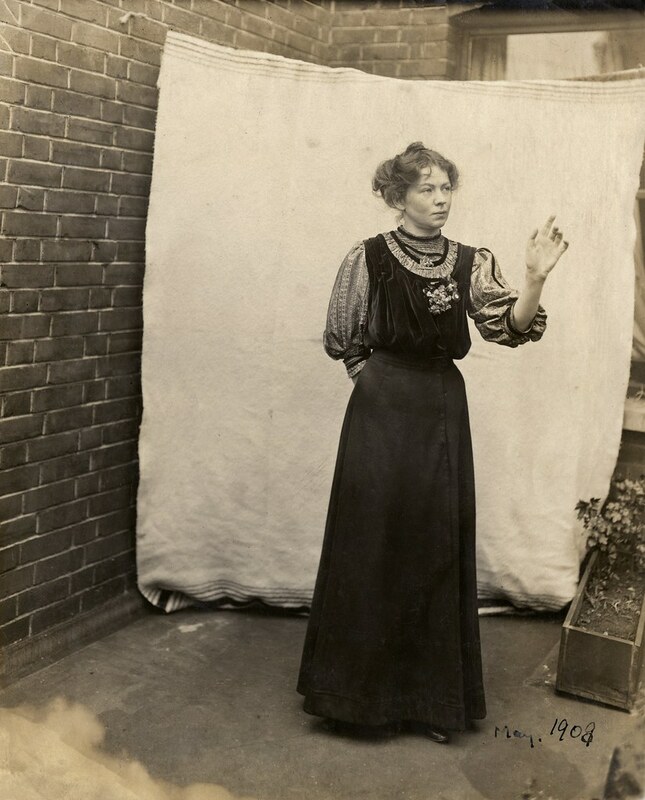 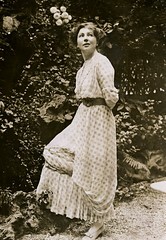 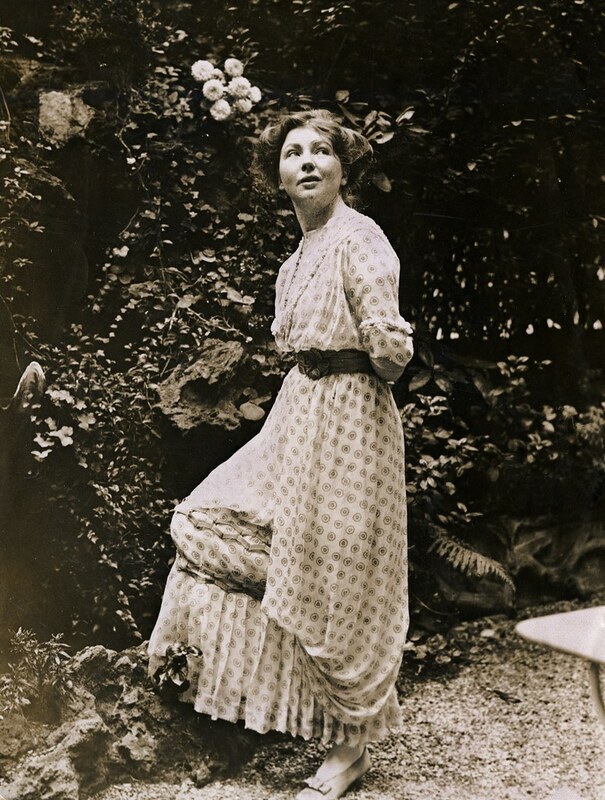 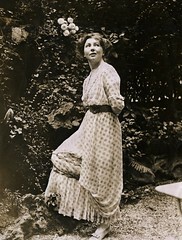 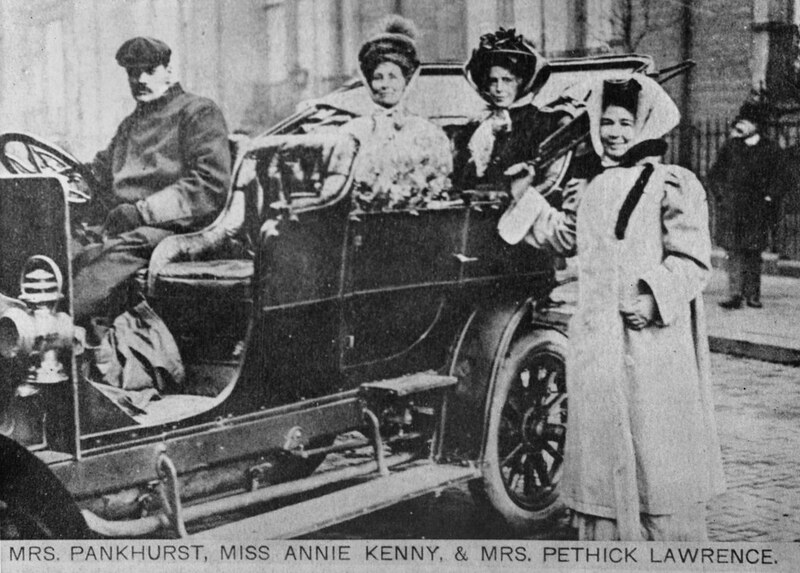 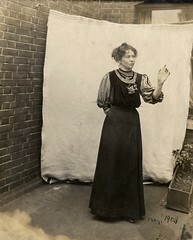 Hilda Burkitt joined the Women’s Social and Political Union (WSPU) in Birmingham. 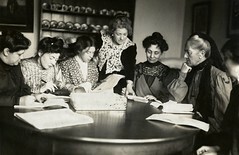 LSE The Women’s Library history can be traced back to the women’s suffrage movement and the 1866 women’s suffrage petition. 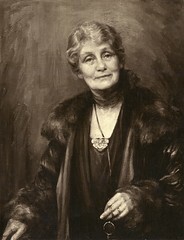 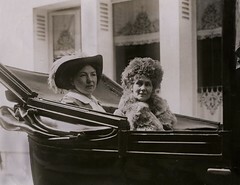 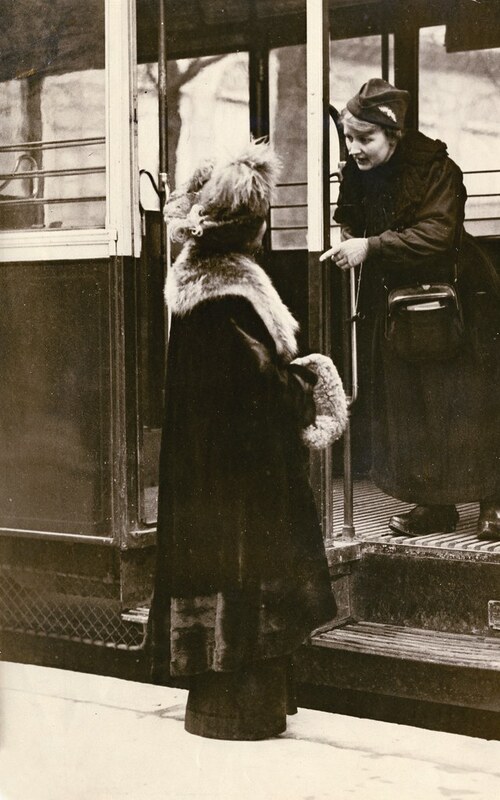 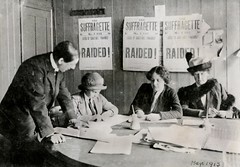 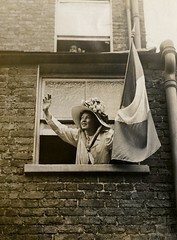 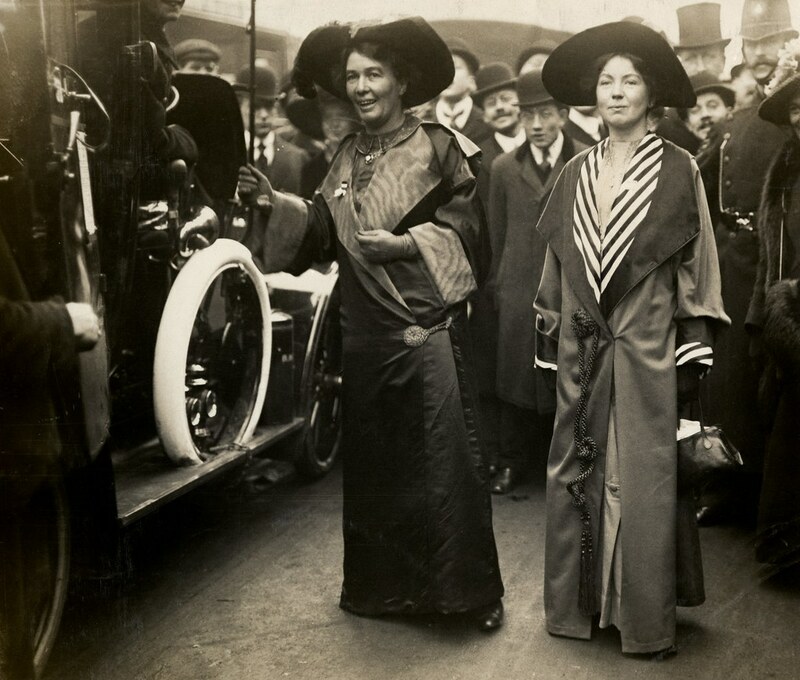 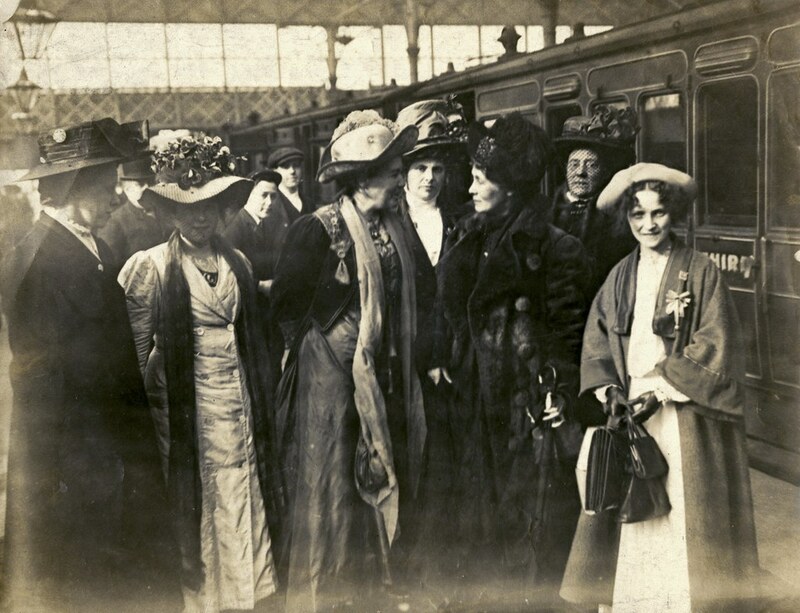 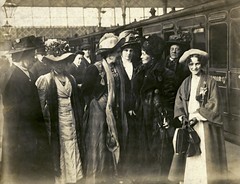 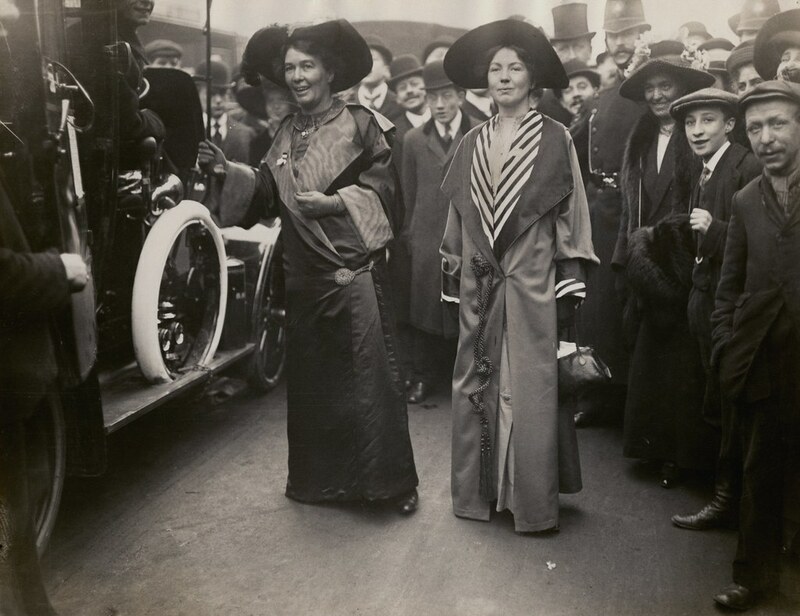 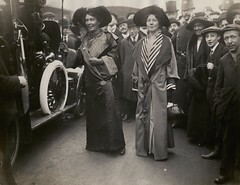 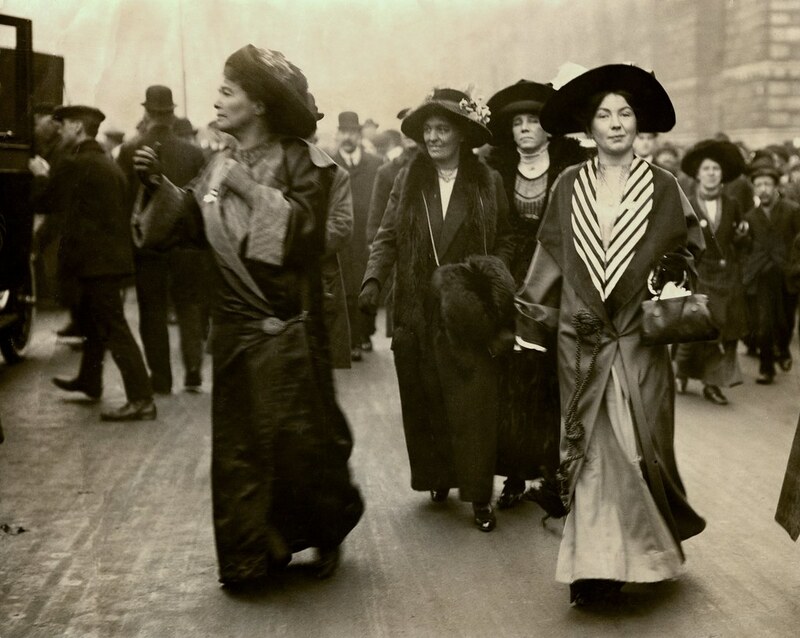 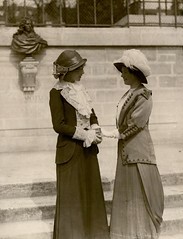 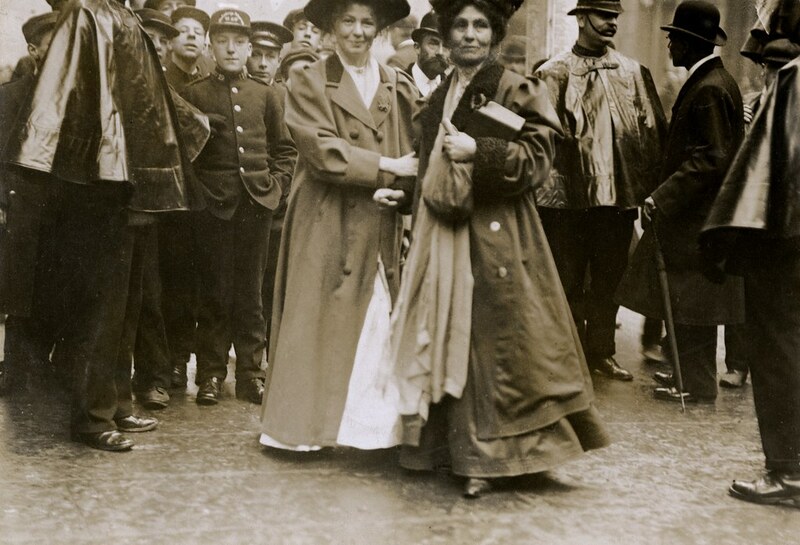 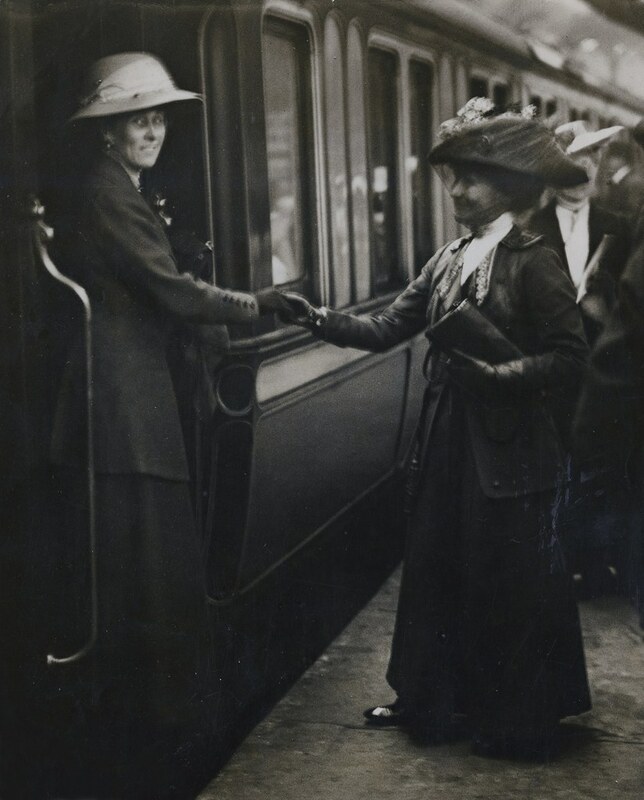 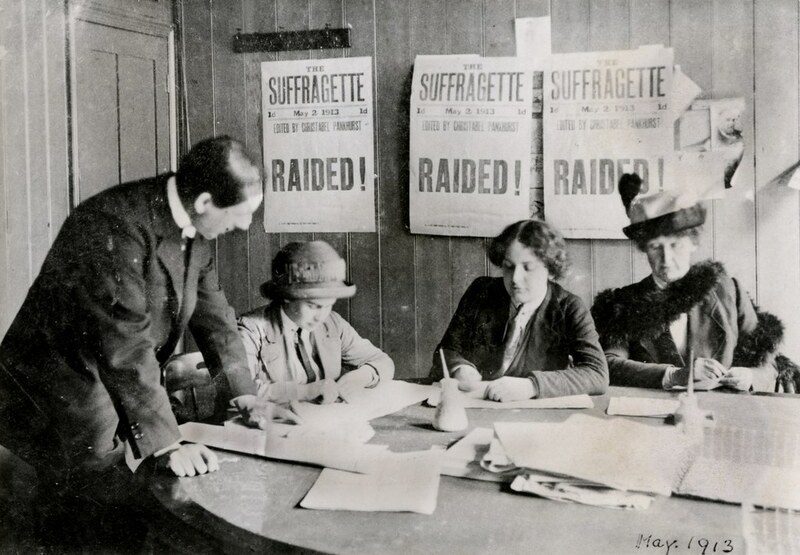 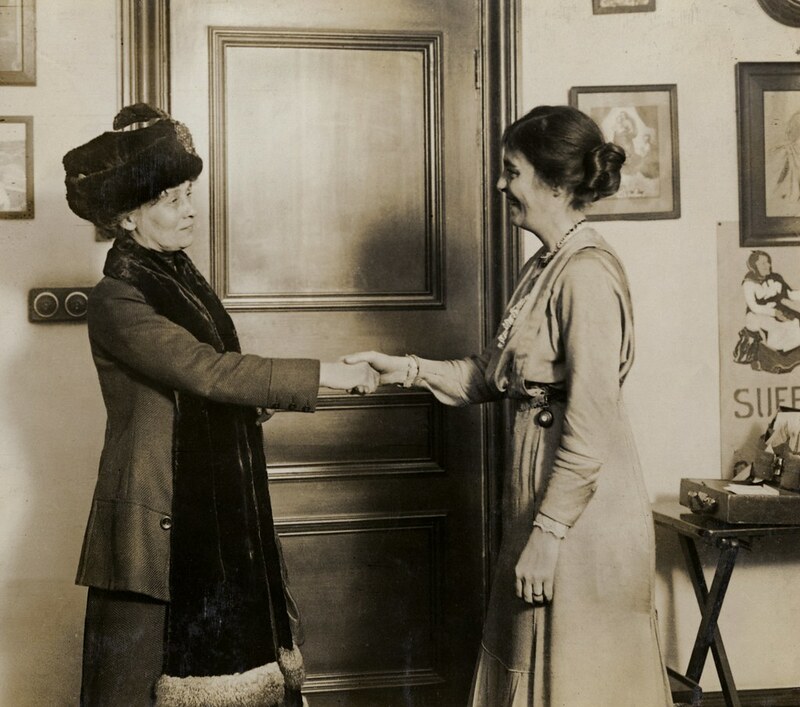 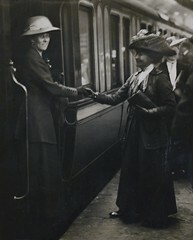 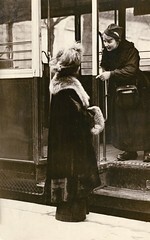 This marked the beginning of the organised campaign for the vote which ended in 1928 when women achieved equal voting rights with men in the Equal Franchise Act.